Welcome to Seattle Self Defense! Our world-famous Wing Tsjun classes for both, adults and children are now available in Kent, WA. Members in 15 countries are raving about our programs and we are glad to be able to offer them in your community now. Regardless, if you are looking for a new hobby, if you want to loose weight and stay in shape or if you are seeking an effective way to defend yourself and your loved ones. Our internationally recognized programs are the right choice for you and your family. Our students begin with their martial arts studies for different reasons, and each comes to us with varying degrees of ability. While Wing Tsjun is known around the world as one of the most effective and complex forms of martial arts with its efficient strategies and techniques, students easily learn at their own pace and ability level so they reach their own personal goals. 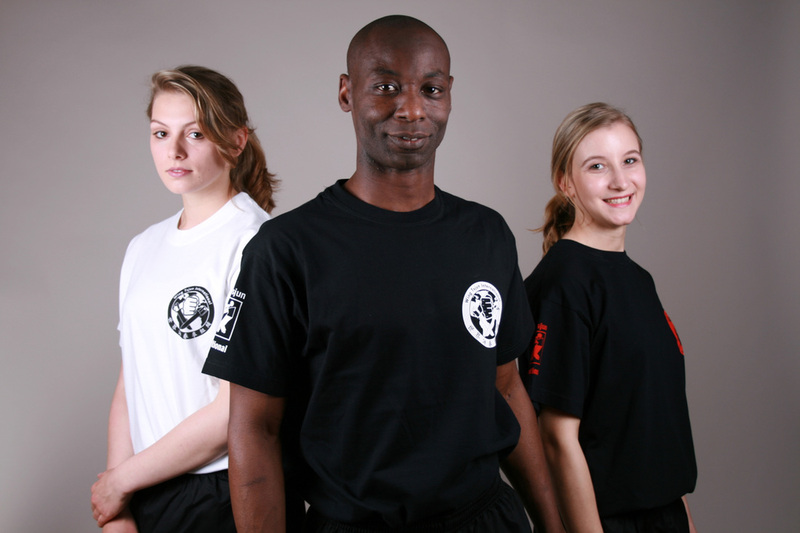 We take great pride in the fact that we are one of the most rapidly growing martial arts associations worldwide. 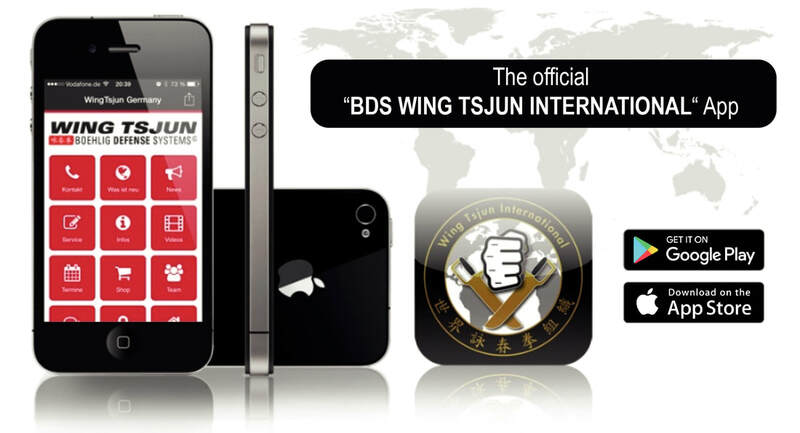 We believe, the reason for this success is that our students realize that our mission is not just to teach self-defense, but also fostering the personal development of every Wing Tsjun student. We offer programs for adults and children, each fostering the development of integrity, self-control, confidence, perseverance, respect, loyalty and self-esteem. Wing Tsjun techniques develop and strengthen the muscles in your arms, legs and torso. You burn calories during the classes and strenghten your stamina. You increase your achievment potential and get to know your physical limits. Through the personal mentoring during the classes, you get to expand these limits in a way that is fun and fulfilling. When speaking of self-defense, Wing Tsjun is the undisputed market leader. But not only the techniques of the system make the student capable to defend themselves. The development of your physical and mental strength through the training gives you the power to protect yourself and others. In role-plays the student is being confronted with simulated stressful situations. This helps him to build up a self-confidence that is not only used to defend himself, but he can also benefit from it for instance at a presentation at work or at an exam at school. Our instructors take their role seriously! At BDS (Boehlig Defense Systems, following the syllabus of Grandmaster Thommy Luke Boehlig) we believe that quality students come from quality instruction. In order to achieve quality instruction, we must have the best instructors. That´s why we carefully select our training staff and hold them to stringent standards for excellence in ongoing training, performance, instruction and attitude. All of our internationally certified instructors are graduates of intensive, long-lasting training, and their methods are constantly improved and updated through continued training at the BDS headquarters and under supervision of the national head-instructors. Give us a call and book a free trial lesson now. We live in a dangerous world. Crime is on the rise, home invasions are commonplace, and our streets are increasingly scary. Why not empower yourself with the "battle tested" system to protect your family, and get in amazing shape at the same time. will do just that. Men and women all over the world are learning the 2000 year old secrets to instantly disable any attacker, regardless of size, training, cunning or tactics. No more tread mill "drudgery" or dealing with "Muscle Heads" grunting at you as you walk by. This is a FAMILY place with a team of professionals to help you reach your fitness and weight loss goals. 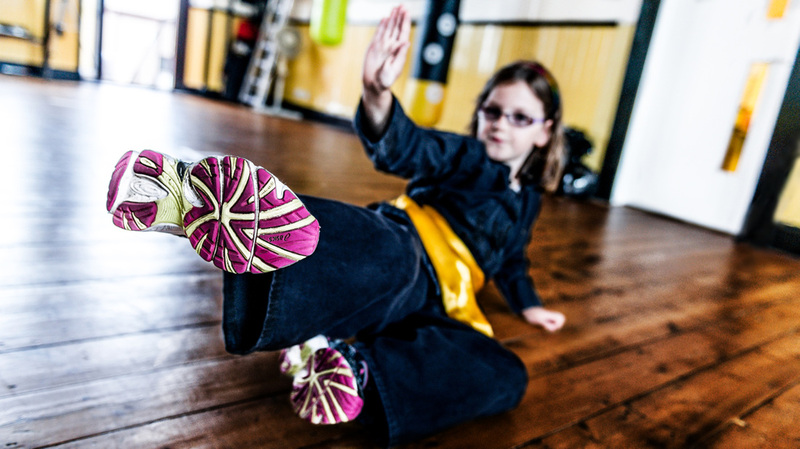 Thousands of parents all over the world, are raving about how much their children have gained from the BDS Kids Kung Fu program. Our one of a kind character building programs help children become more confident, focused, raise their self-esteem, and improve grades. The Boehlig Defense Systems provide these life changing programs benefiting children in 68 schools in 16 countries and now in Burien, WA. Personal training with one of our instructors will guarantee you the best results within the shortest time possible. Not everybody feels comfortable in a group and personal training sessions offer you get a workout tailored to your needs, whether you're new to the game or a pro looking for extra motivation! You owe it to yourself to get a personal trainer if you want to reach your goals faster, stay committed and work harder. With the personalised guidance from our highly qualified instructors, you can push yourself further than you ever thought you could.